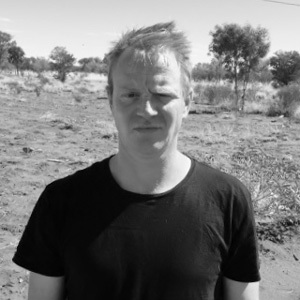 Nathan has worked with Anangu on and off for more than 10 years, predominantly as a youth worker. In recent years he has focused more on interpreting roles, working for the Aboriginal Interpreter Service, with the Relationships Australia Youth Diversion Unit in Alice Springs and, most recently, as a cultural consultant and interpreter for CASSE. Nathan has spent the vast majority of his time in the NT at Haasts Bluff and Mt Liebig.